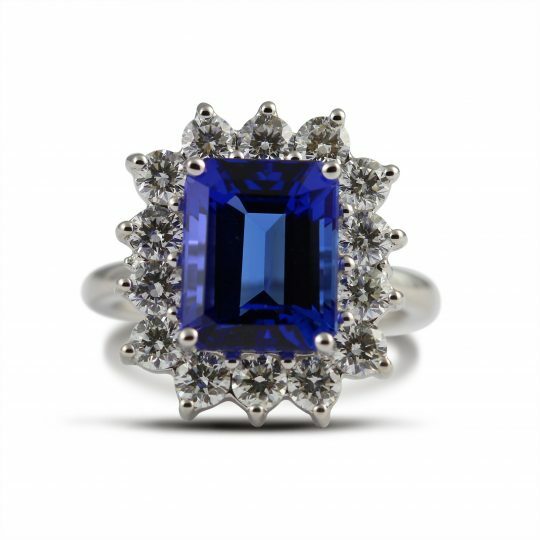 Set off your evening dress with this stunning cocktail ring. 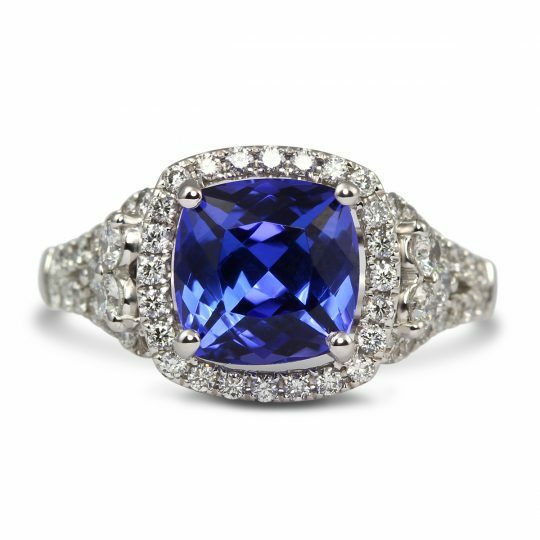 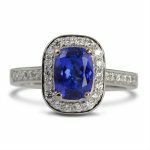 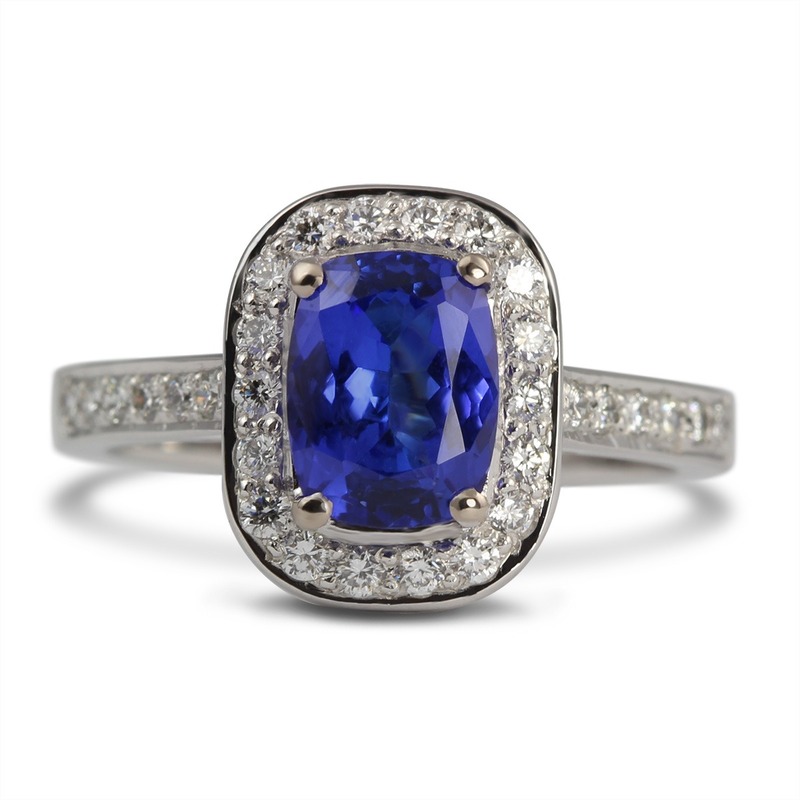 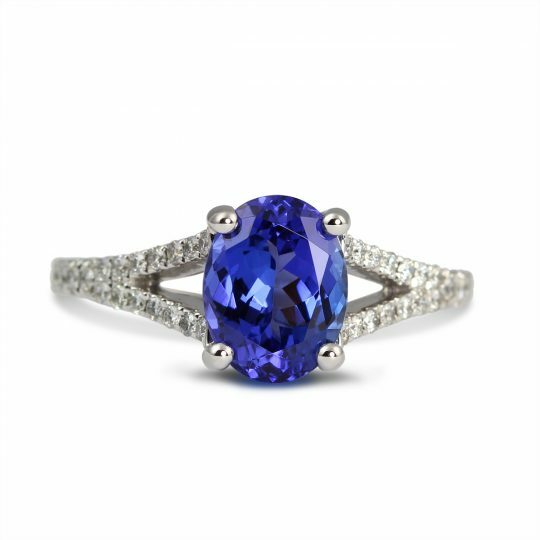 At the centre of this piece proudly sits an oval cut tanzanite set in 18ct white gold. 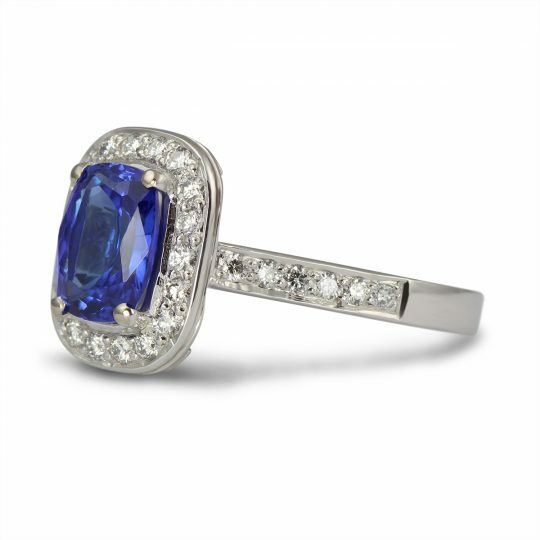 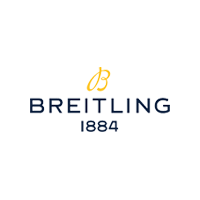 This stone is surrounded by stunning diamonds which are also set in White Gold. The band of this ring is also crafted from white gold and features stunning diamond set shoulders. 18ct White Gold Tanzanite and Diamond Cocktail Ring has been successfully added to your shopping bag. 18ct White gold Tanzanite and Diamond Cocktail Ring.